What we do in the class: structured activity based lessons with a focus on reading and writing. /Our Bilingual Stars Mandarin is exclusively for children already speaks Mandarin at home. 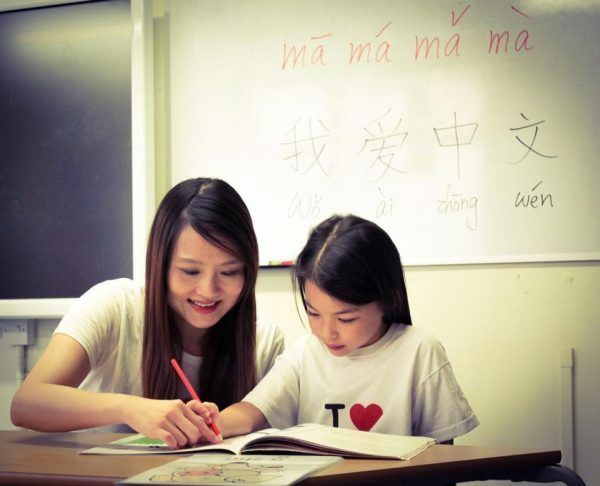 So they have a higher starting level than non-Mandarin speaking children and the curriculum is more intensive and challenging, with the aim to teach to a native speaker’s level.